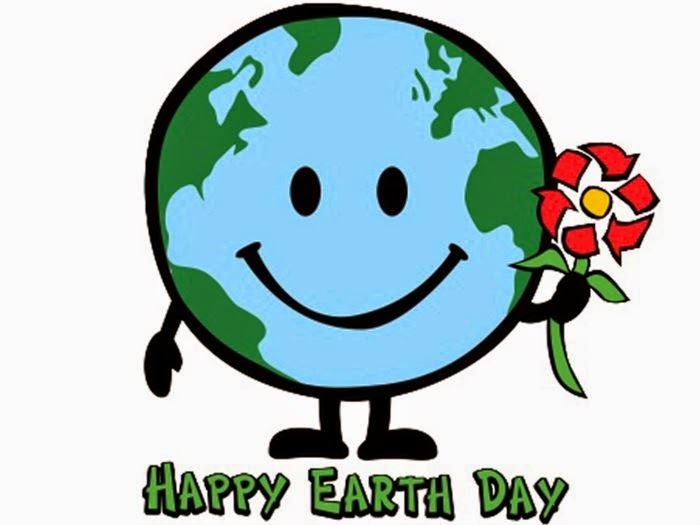 Earth Day 2015 is here and with it comes a reminder of ways in which we can conserve energy to help make the world a better place. We at 5A have been doing our part to help give back to the local communities. 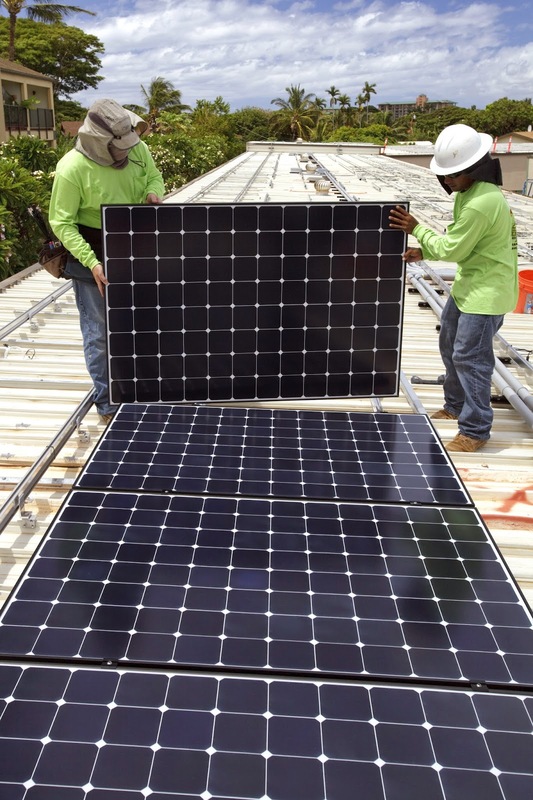 We have done this in part by providing renewable energy sources such as solar to the area at our site in Lahaina, Hawaii and both of our sites in California. For more information about our solar panels in Lahaina you can visit tinyurl.com/npkgqbl to read about the construction. 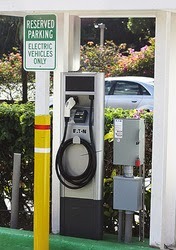 We are fully committed to using alternative fuel vehicles which is why we were one of the first businesses in Maui to provide an electric car charging station, which we have at our site in Lahaina. All of us here at 5A will help preserve the beautiful communities we are fortunate enough to call home. Spring Break is rapidly approaching and people are planning to take a break from the hustle and bustle of their daily schedules. Whether you’re a college student, single, senior or a young family, making travel plans can be stressful. 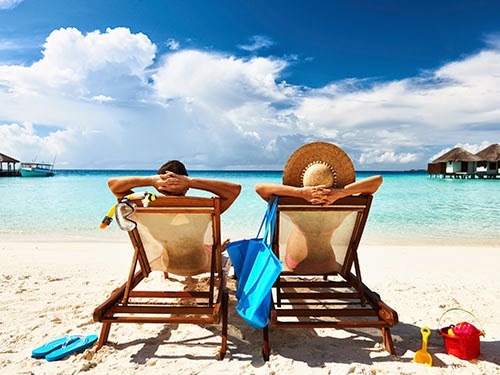 Here are a few tips from the Huffington Post to make Spring Break Travel a little easier. Book Early. If you’re heading to more popular tourist destinations such as Disneyland, Cabo or the Bahamas, travel packages can book quickly. Schedule to book hotel, airfare, transit, meals and activities as early as possible to avoid losing out on desired locales and activities, as well as look for packaged deals..
Do Your Research. If you’re going to be traveling as family with small children, it’s probably not best to vacation in a place like Miami Beach which will be full of college students. Try Santibel Island for a more low-key and relaxing trip. Pack Wisely. Know that certain items (e.g. swimsuits, sunglasses, sunscreen, and flip-flops) may be more expensive at your travel destination. Plan ahead and pack items that you can purchase for a better price at home to bring with you. Prep the beds. Remove winter mulch or, if well composted, work into the top layer of the soil. Work in some leaf mold or well-rotted manure, too. Prune. Now is the time to trim fruit trees if you didn't prune in winter. Prune before buds begin to break into bloom or you'll stress the tree and get a tiny crop (or possibly none). Perform basic maintenance. Check stonework for frost heaves. Check and clean the deck now so you don't have to do it later; make any repairs. Build new flower beds. 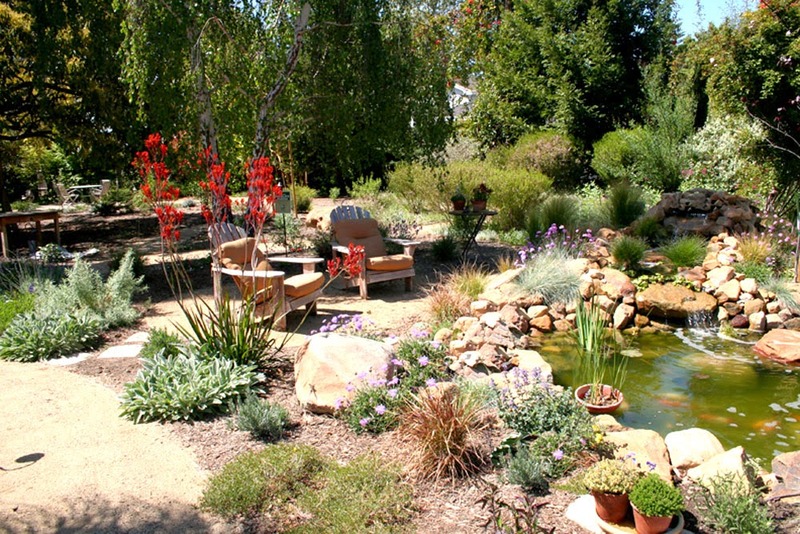 This year, install complementary shrubs offering blooms throughout the season. See which shrubs flower the most in the summer. If you mulch now, you'll have next-to-no weeding come summer. Learn more about the different varieties of mulch. Deadhead bulbs. 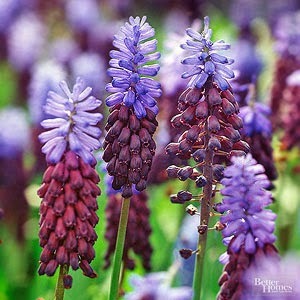 Remove spent blossoms from spring-flowering bulbs; let foliage die back without removing it. Go shopping. Pick out flats of your favorite bedding plants; remember to pick ones not yet in bloom for stronger plants. 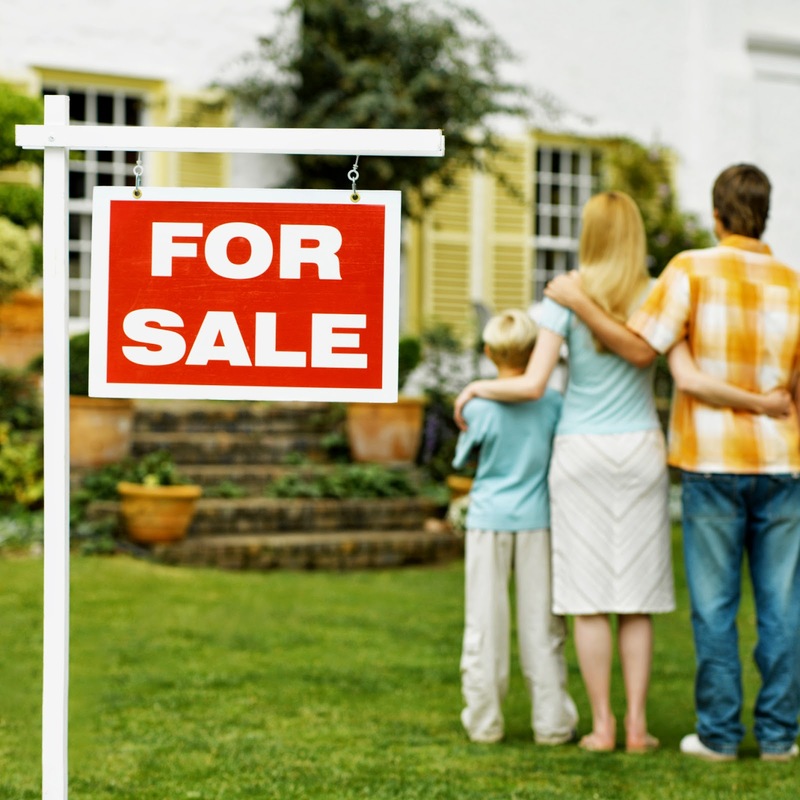 Preparing to Sell Your Home This Summer? 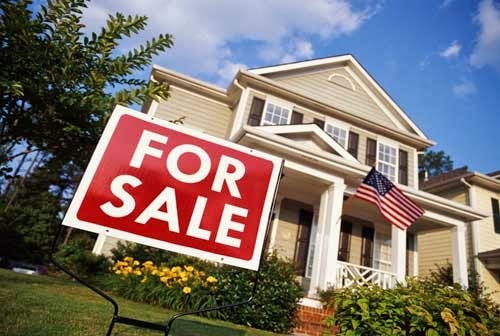 Selling your home is an “event” with all the elements of excitement, drama, surprises, action and stress. Whether you are in the process of purchasing another home in Orinda, Lafayette, Moraga, Contra Costa County, or you are moving out of California, selling your current home is the first big challenge. 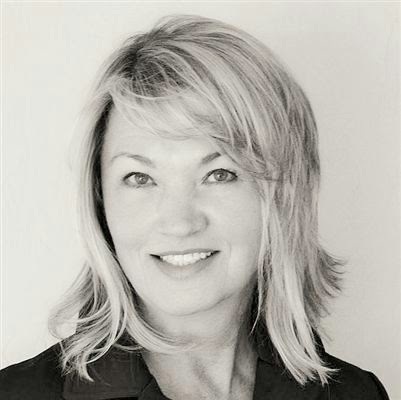 Putting a home up for sale requires careful planning and a sensible workflow. While you are cleaning up and getting ready for all the showings and open houses, you may be wondering if you should clear out the place entirely or just de-clutter. To help answer that question and get you better prepared for the selling process, here are a few tips from your local storage company in Orinda. Clean out the garage. Items that take up space and that you don’t need right now can make the garage seem smaller - such as your Christmas and Halloween decorations. Pack up these items and move them to a rental storage unit so that your prospective buyers can see how spacious the garage is. While it can be tempting, do not move unwanted furniture or décor items from the house into the garage. A potential buyer needs to be able to picture parking their car inside. Get rid of bulky furniture items. Bulky and large furniture, and home décor items such as statues or faux house plants should ideally be removed from your house before the showings. These take away square footage and make the interior of your house look smaller. It’s easy to save these in a storage unit until you are ready to settle into your new home. Pack up seasonal clothes. Go through all the closets, including your hall closets, and pack up seasonal clothing items you do not need. For example, during summer months, winter coats, boots and other cold weather items can be packed into storage so that closets look tidy and uncluttered. Do not forget lawn items. Lawn ornaments and excess patio furniture can be put into storage too. These can make your yard and patio areas look cramped or untidy by cluttering and taking up too much space. Just leave a few chairs on the back patio, but remove side tables, ice chests and any other non-essentials. Selling your home is a difficult task and the unpredictable housing market makes it even more stressful. But by “Showcasing” your home, making it look bright, clean and spacious, you will make it more attractive to potential buyers. You may be able to reduce the period of time that your home stays on the market so you can move on to bigger and better things sooner than you thought! 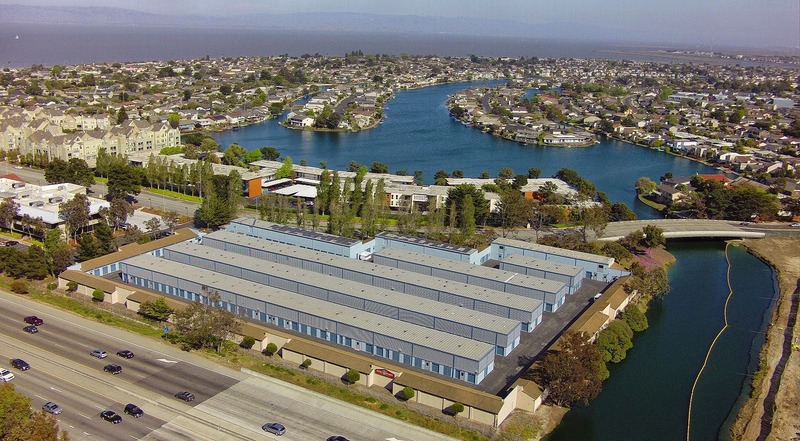 Call 5A Rent-A-Space, your storage company in Orinda area, at (925) 631-7000 to learn about our storage units. Read our FAQs to learn more about self-storage. You can reserve your unit online now. Not sure how much space you need? Feel free to use our online space calculator tool. It’s that time of year when the days are finally long enough to get something useful done around the house and yard. Now you can tackle those carpet stains, the cluttered closets, the hardwood floors that need refinishing and some walls that could use a fresh coat of paint. Spring cleaning is never a task one looks forward to, but it can dramatically improve the quality of your home. Whether you are doing a full-house cleaning or you are just planning to remove some of the clutter, renting a storage unit in West Maui can help you get things out of your way and stowed away! A self-storage facility is also a great place to store those items you don’t need around all the time, but will need occasionally or seasonally. These are the items you don’t want to give away, donate or sell; however, keeping them in the house or garage does add to your clutter. Get the garage in order. Do you have a large garage but nowhere to park your car? Spring is the perfect time to not just clean inside, but outside too. Move all of those items cluttering up your garage into a storage unit in West Maui and then take advantage of the empty garage to really clean it. Not only will you be able to park your car, but you can make maintaining a tidy garage a lot easier the rest of the year. Do a decluttering session. As you are cleaning room by room, stop and pull out items you no longer need in those rooms. Create piles that you want to keep, piles that can be thrown away and a donation pile. If you have décor items or furniture pieces you no longer want in the house, but cannot get rid of right away, move them into your rental storage unit. Remember to pack carefully, especially fragile things, to avoid damage during moving or while in storage, and label everything so you know what each box contains. Go through closets, attic and basement storage areas. Don’t forget to reorganize your home’s interior storage spaces. As you pull stuff from each storage space, see what you can move to your storage unit and what items you can donate or sell. For example, old baby clothes in the basement that you no longer need, but want to keep for your nieces, nephews and grandchildren can be boxed up and stored in your unit to free up space in your home. Spring cleaning is a lot of work, but it has a satisfying payoff. You will have a cleaner, brighter and a lot less cluttered home. Renting a storage unit in West Maui can help make your home feel more spacious, giving your family more room to enjoy this summer and the rest of the year. 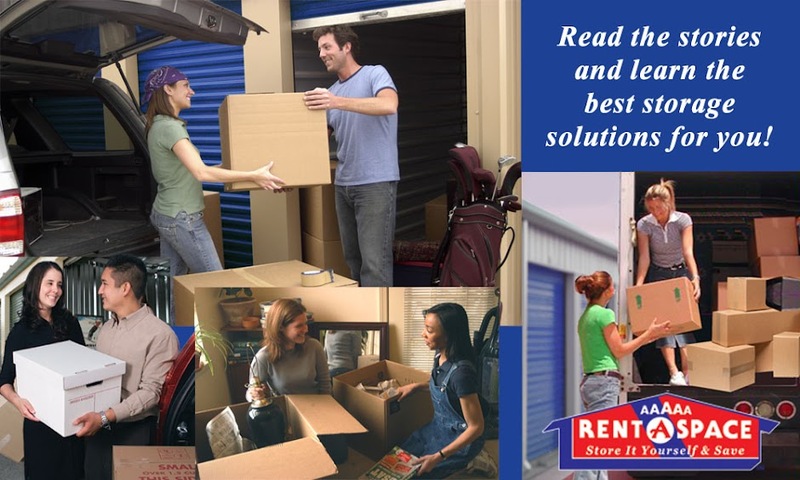 Call 5A Rent-A-Space at (808) 669-5200 to ask about renting a storage unit in West Maui. Read our FAQs to learn more about self-storage. You can reserve your unit online now. If you are not sure how much space you will need for your items, use our online “Space Calculator”. In this economy and with our unstable real estate market, many homeowners are looking for answers on what brings the most impact in selling their home for top dollar. According to Diane Britto, Broker Associate with J. Rockliff Realtors, “We’re in one of the most expensive markets in the U.S. We need to have it almost perfect to sell (think model Home).” Although it may seem like a large sum of money spent up front, the value you are adding to your home will enable you to reach a broader & higher end clientele. This will lead to a stronger offer from potential buyers allowing you to more than recoup the cost of your initial investment. The following are several steps she suggests you can take to ensure greater selling potential for your home. 1. Keep up on Deferred Maintenance/Repairs. Sellers aren’t always willing to walk into a house that is in need of many repairs. It can allude to further problems in the home that will cost them more money on top of the purchase price. Up – to – date maintenance is a selling point that can be used to bring in buyers with the cash to purchase immediately! 2. Invest in Staging your Home. Staging your home is incredibly important. Most people have too much personalization in their homes. Remember that not everyone lives how you do. The level of personalization in a home can hinder potential buyers from picturing themselves in your home. Diane suggests renting storage space to hold personal items such as bulky furniture, family portraits, etc. and hire a professional stager to help create a vision for the buyers to place themselves in your home. Not sure you want to spend the money on a stager? Work with your Real Estate Agent/Broker to remove items that are personal and add items to inspire your buyers. You can find inspiration in catalogs like Restoration Hardware and purchase items at stores like Home Goods to set the scene. 3. Professionally Clean your home. Pay a reputable cleaning service to deep clean your home including things like baseboards, blinds, etc. The sparkle of a freshly cleaned home will contribute to the selling power of your home.